Grocery stores are a staple of American life. They often are a social center and a common denominator for various aspects of a community. The loss of them in favor of big box stores or mega discount houses is a negative for people. The citizens of the greater Springfield Missouri area request that you please keep the current Dillons stores in our community. 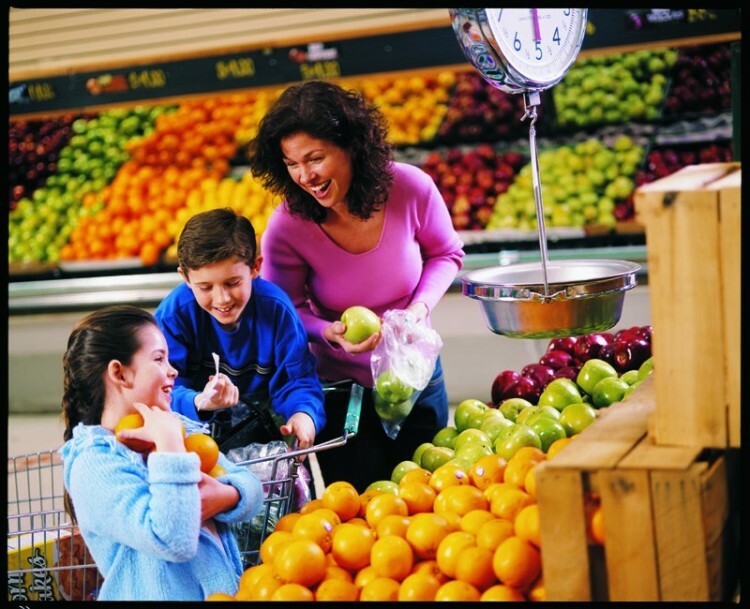 Too many communities are the victims of monopolized big box stores or sub standard grocers. The Kroger family of stores, including Dillons, are a tradition of customer service grocers that we need to keep in place. While businesses are always looking for more ways of profit and growth, loyalty of a community is no small asset. From that perspective we strongly request you reconsider the decision to withdraw your Dillons stores from our community. The Keep Dillons Stores In Springfield MO petition to Kroger family of stores was written by Scott Collier and is in the category Consumer Affairs at GoPetition.